Cotswold Lodge is an independent 4-star hotel located in a conservation area within walking distance from Oxford’s historic city centre. 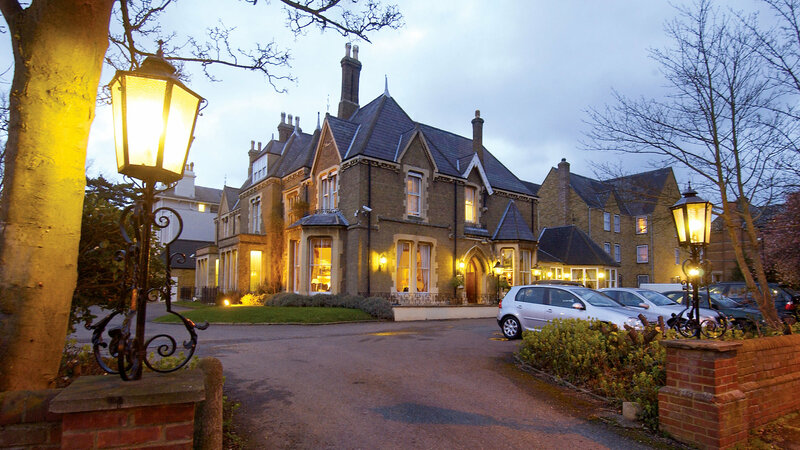 The elegant Victorian building combines period features such as bay windows, high ceilings and open fireplaces with all the facilities required by today’s business and leisure travelers. 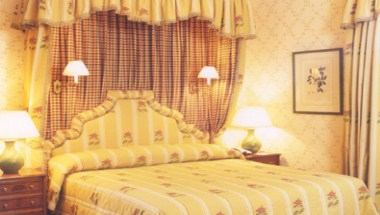 Ideal for both business and leisure guests, we have 27 double rooms, 6 twin rooms, 6 single rooms and 10 feature rooms. The Norham Suite can be configured as required to suit meetings, conferences, training days and business lunches or dinners. 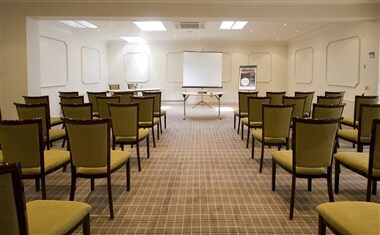 The Hotel is now licenced to hold civil ceremonies. These can be held in the Drawing Room for up to 30 people or the Norham suite for up to 100. The Norham Suite provides an elegant setting for private social gatherings of up to 140 guests for drinks and canapés or 120 for a sit-down meal. Restaurant 66a create the ideal setting for business lunches and candlelit dinners.